is ready to manage your corporate event. 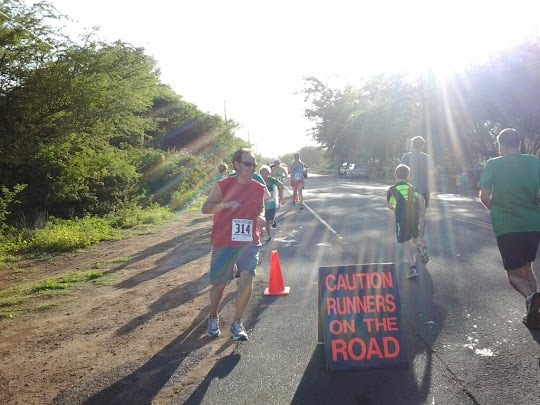 Maui Running is owner operated by an RRCA Certified Race Director. We offer complete race management services from "Start to Finish". Design a safe and scenic race course for your participants. Obtain a Road Use Permit from Maui County Police Department. Arrange for Maui PD police officer(s) support as deemed needed. Identify parking options for race entrants. Notify American Medical Response ambulance and Maui Fire Department of event. Wheel measure course to provide an accurate race distance. Mark course with cones separating the shoulder/bike lane from the main road. Provide water station(s) with pre-poured cups of water or Gatorade. Provide a lead bicycle to alert oncoming traffic, and clear any obstructions. 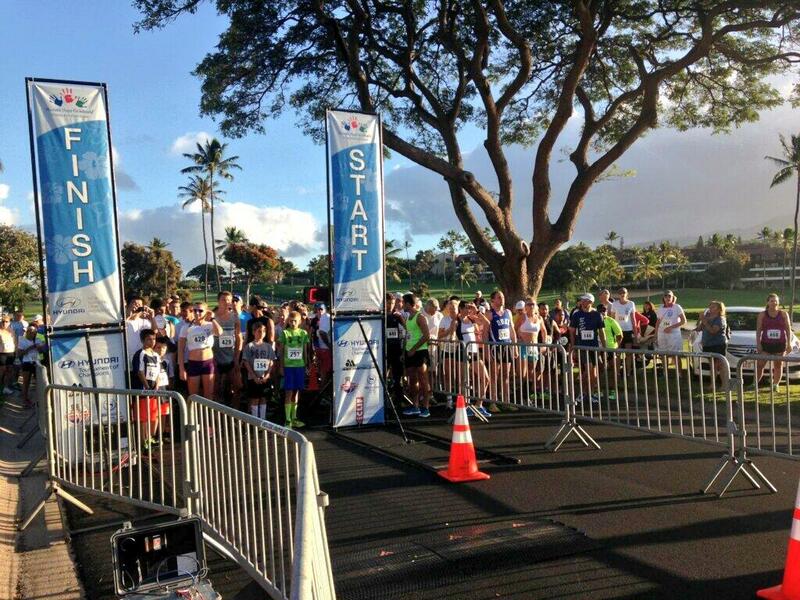 Set up a start line with START/FINISH Banner and sound system playing Hawaiian music. Provide portable toilets at the start/finish line. Provide a course map and instructions at the start. Fill race packets to include race number, t-shirt, and any other promotional items. Provide and staff a packet pickup table on race morning, and/or also the day before. Start the event via bullhorn siren. Provide pull-tag timing, or for an extra fee; chip timing using the ChampionChip and MyLaps electronic timing systems, with results posted online by end of race day. Provide ice water and Gatorade jugs with cups at finish. Provide medals/trophies and arrange for awards program. Provide a buffet brunch to include fresh fruit, muffins, pastries, chips, cookies. Set up a shade canopy at finish to cover food items. Provide trash cans, trash bags, and clean the finish area. Provide extra activities and entertainment such as; a local band playing Hawaiian music, a face-painting artist, a balloon animal artist, bouncy castle setup. And most anything else you can think of to make your event a success!